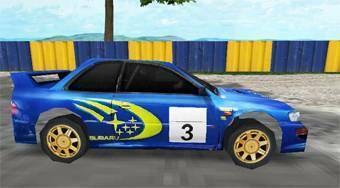 Do you like Super Rally 3D? Share it with your friends. Super Rally 3D - great 3D races for all fans of rally.